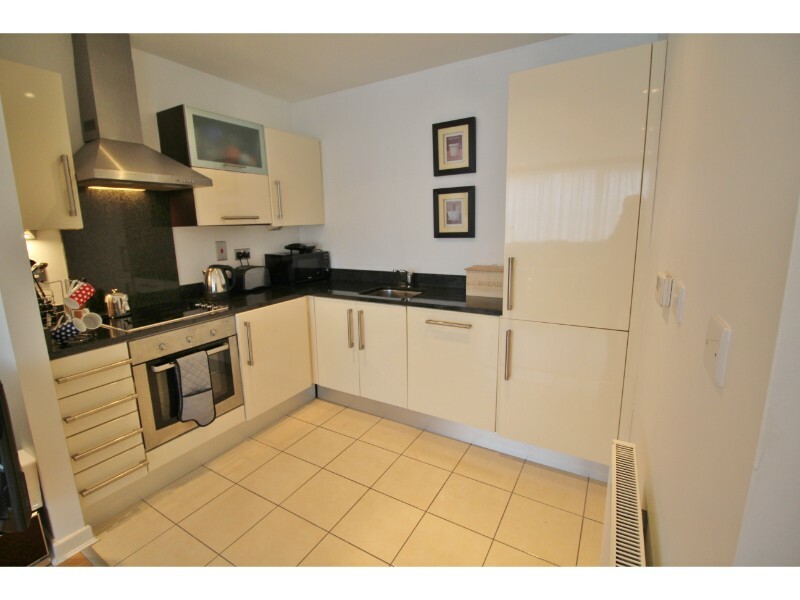 Castle Estate Agents are delighted to present to the market, this wonderful first floor 1 Bed 1Bath Apartment presented in excellent decorative order. 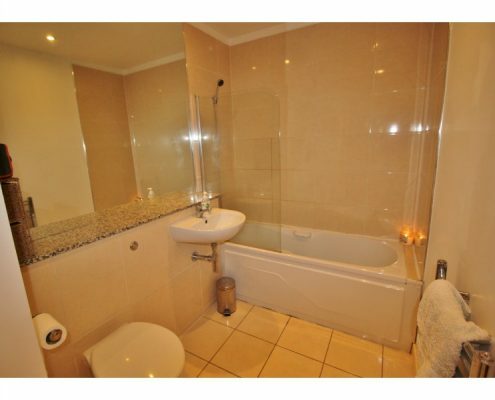 This stunning property leaves very little for the new owners to do except unpack. 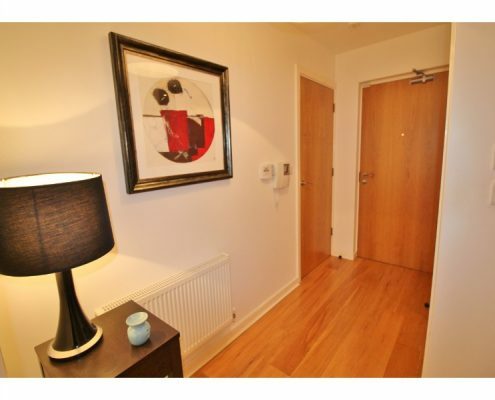 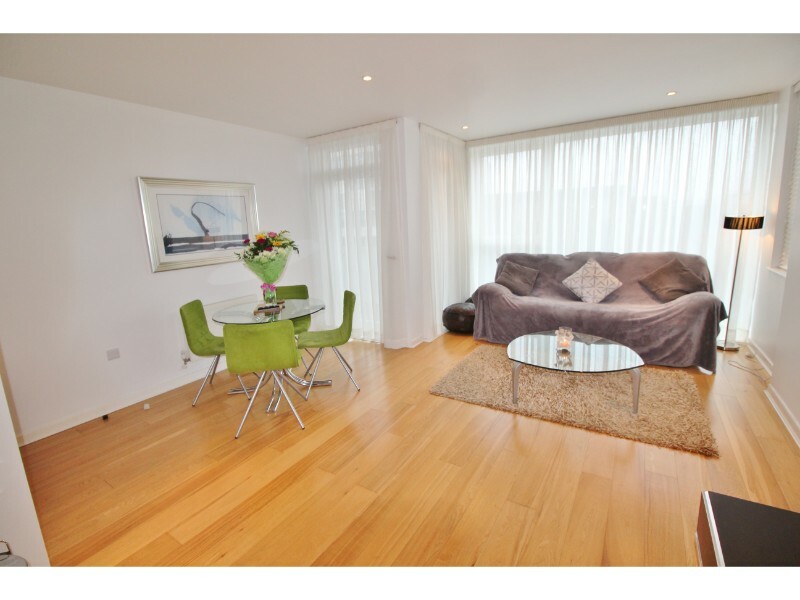 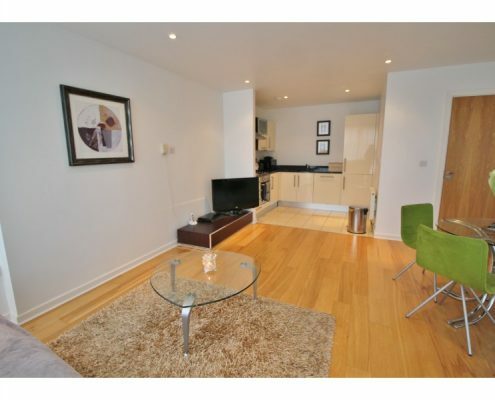 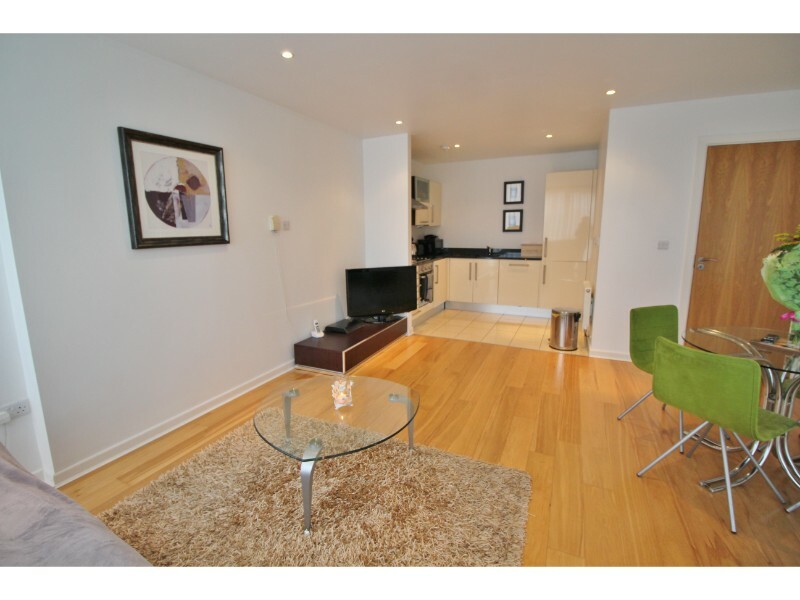 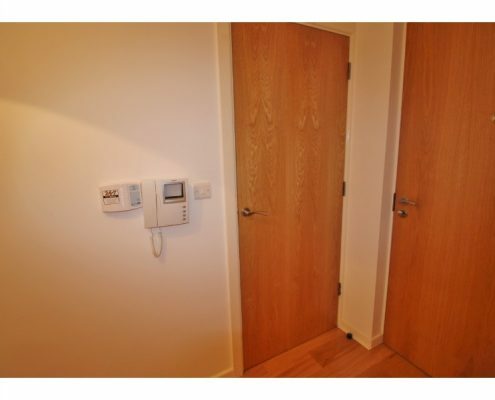 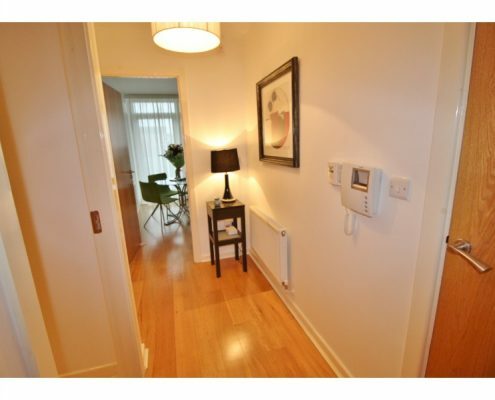 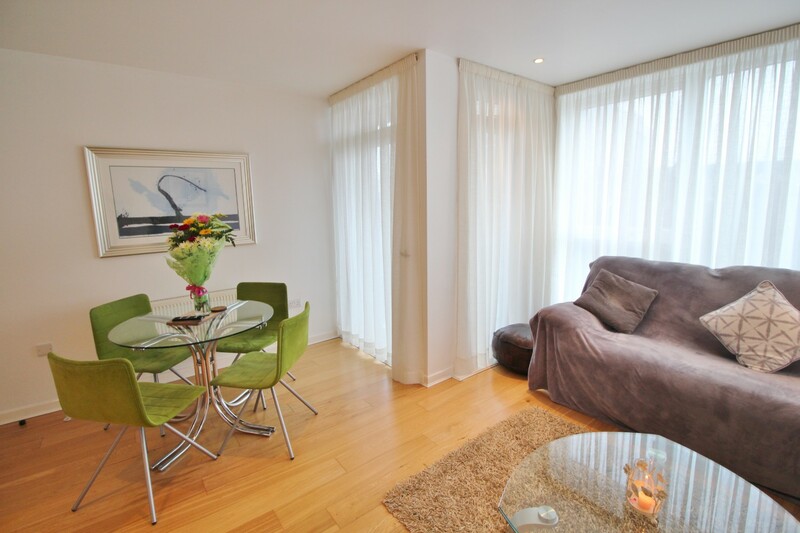 Boasting well proportioned accommodation and light filled living spaces, including underground parking. 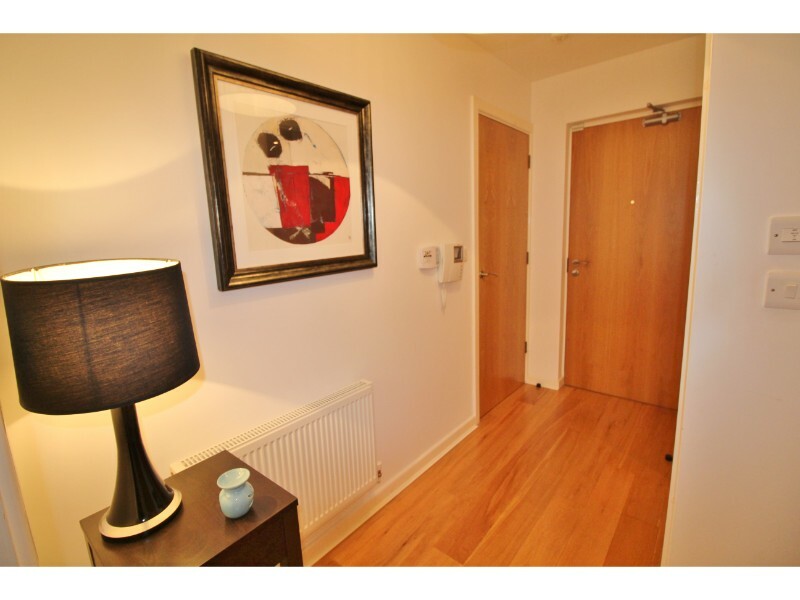 The accommodation comprises of an entrance hall with large storage closet ,a bright and spacious open plan living area with balcony access, Fitted Kitchen. 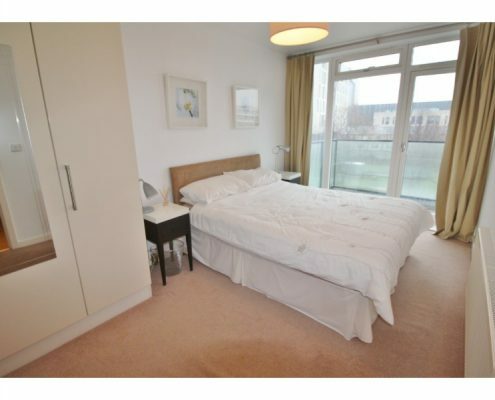 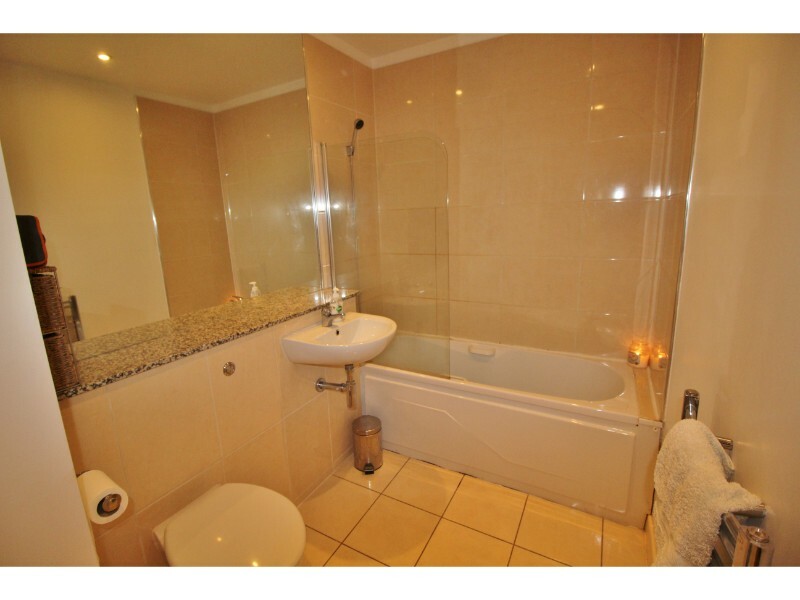 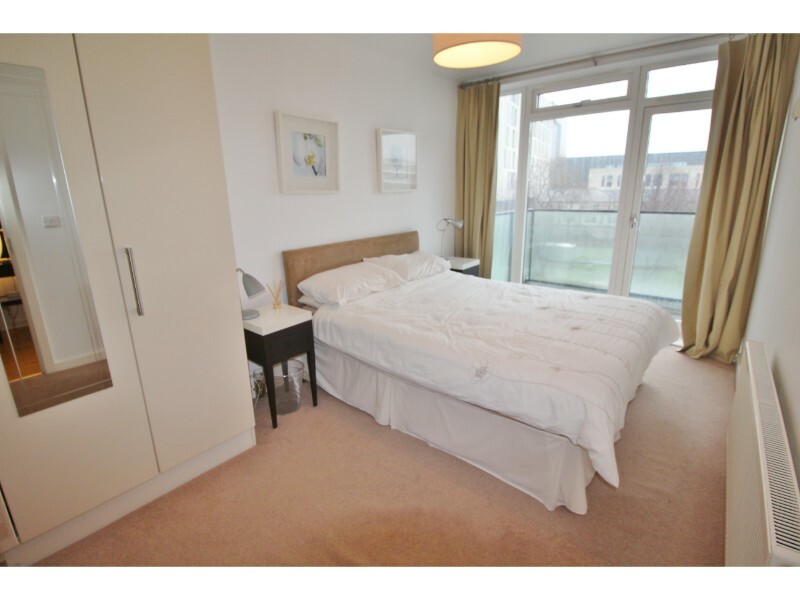 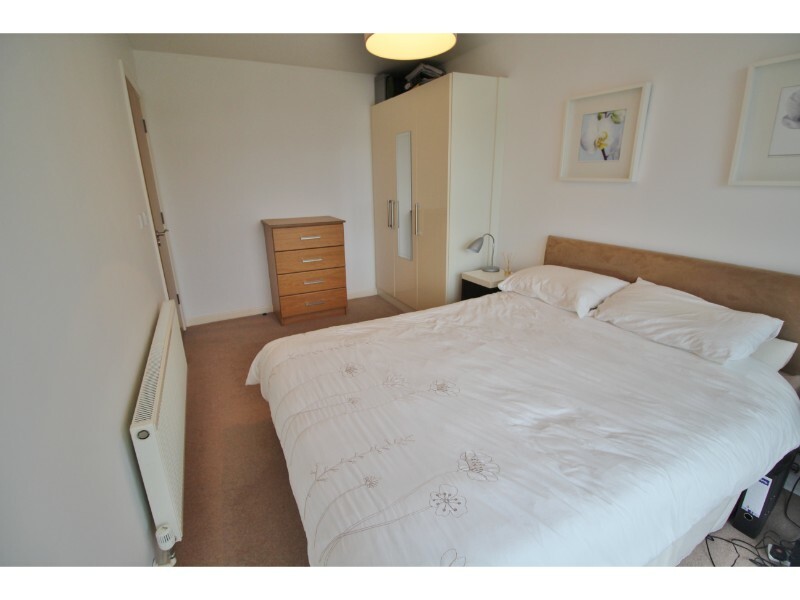 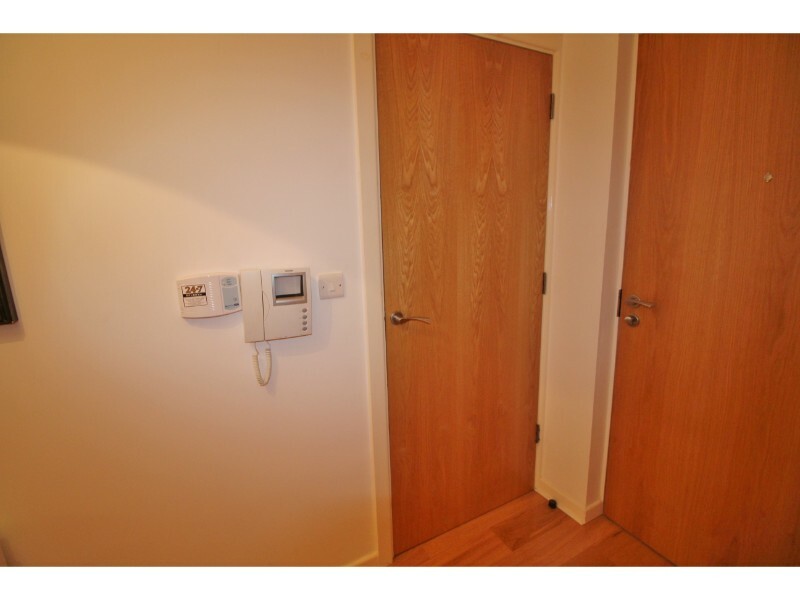 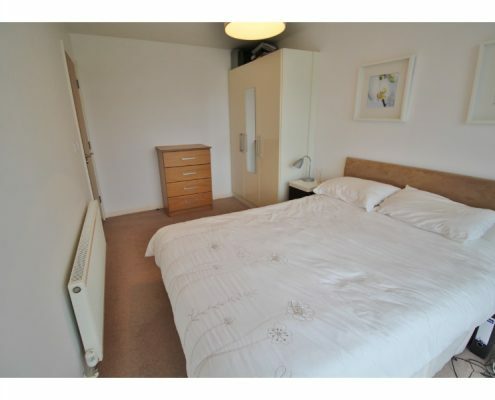 Large double bedroom with fitted wardrobes and a large fully tiled bathroom with bath ,power shower, wash basin and WC,. 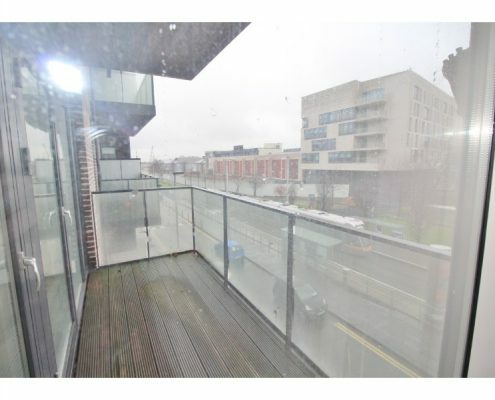 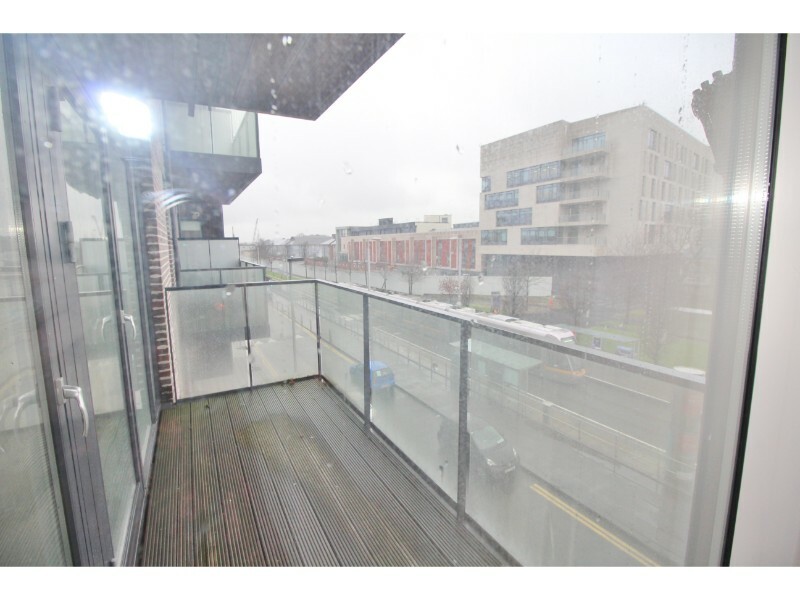 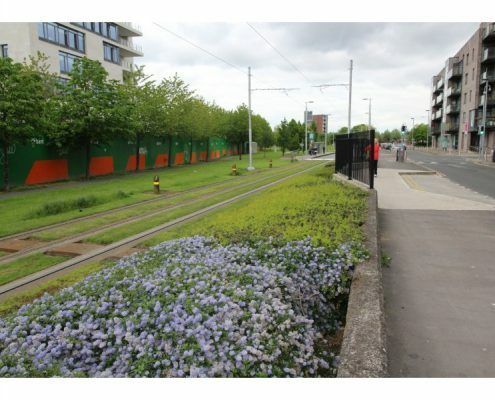 Within close proximity of every conceivable amenity and well serviced by pubic transport including Luas Red Line, it allows ease of access to the City Centre and a host of major road networks. 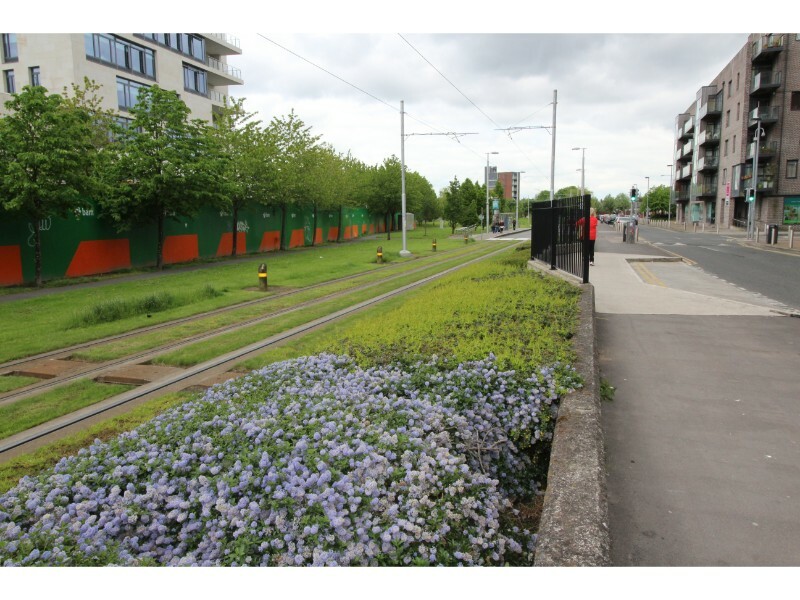 Main entrance opposite to Luas Stop.